One of the smartest ways of handling ferrous materials is through magnetism. Granada is pleased to have teamed up with Tecnomagnete to be able to supply a wide range of permanent electromagnets and magnetic lifting solutions in the UK. 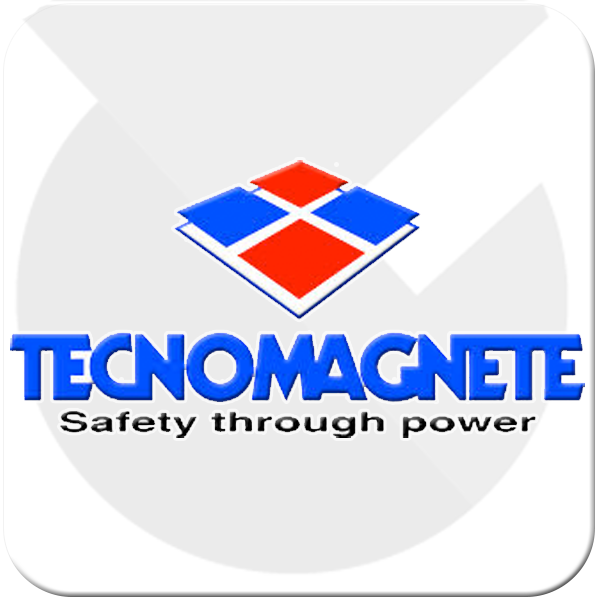 Tecnomagnete have been researching and developing permanent electromagnets for over 30 years to enable them to specialise in the only technology that combines safety, strength, convenience and power savings. The TECNO-LIFT range of permanent electro magnet systems can handle loads with extreme ease in compact areas. They are efficient because they always operate from the top without damaging or the load they are lifting. The floor space in the working area is optimized because no empty areas are required to be left around or between the loads to get access for their pick up. No other solution can grant the same level of performances and practical use for ferrous loads. A permanent electromagnet system is intrinsically safe by not being affected by any electrical power failure. 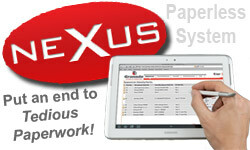 There is no battery backup system required. The high energy coming from the permanent magnets keeps the load held safely with a constant force for an indefinite period of time. 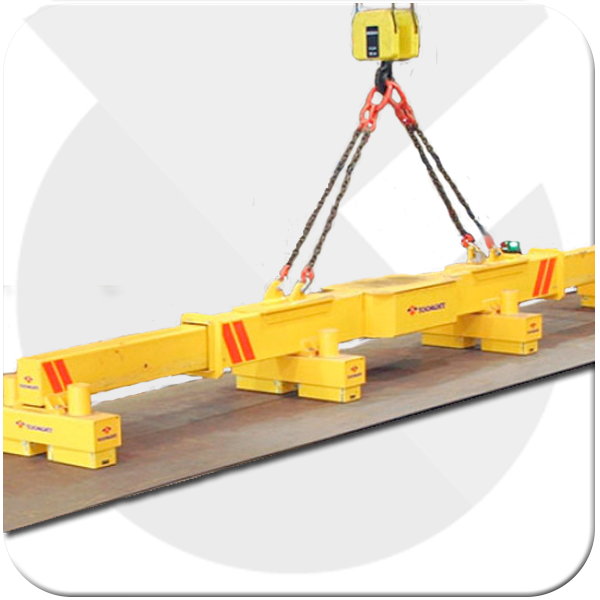 The load can only be released once the material is seated safely and securely on the ground. This ensures a maximum level of safety for the machinery and most importantly the operator is always granted!